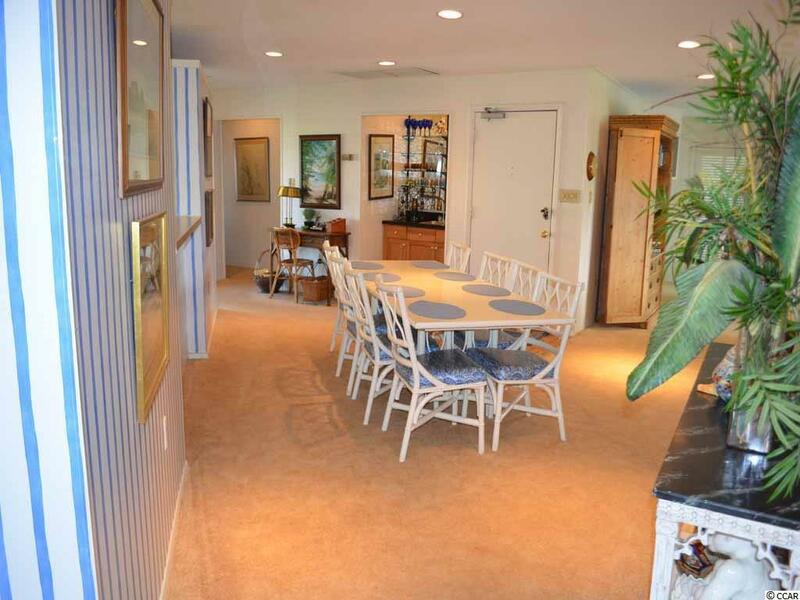 1826 Pompano Drive is located on the South end of Garden City Beach at the corner of Pompano Drive and Dolphin Street. 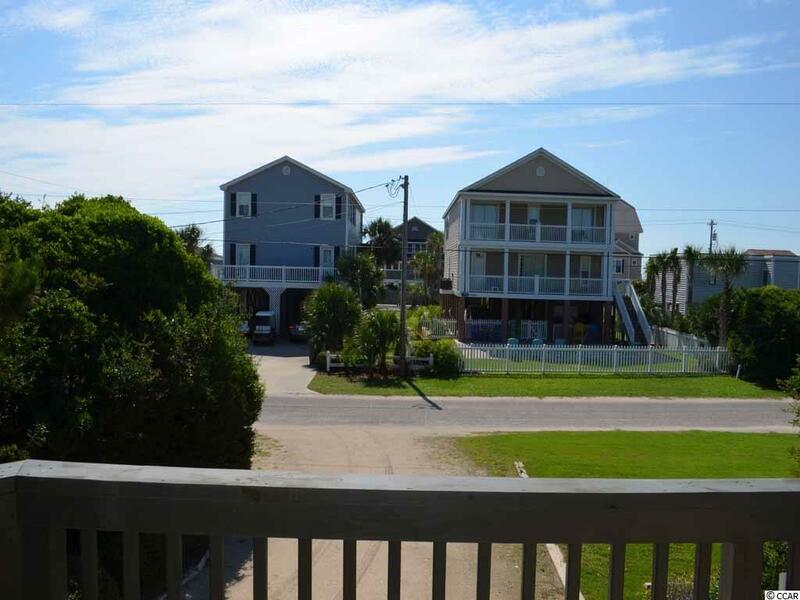 This beach home features over 2,800 heated square feet with 3-bedrooms, 2 full bathrooms and 2 half bathrooms on the main level and 2-bedrooms and 1 full bathroom on the ground level. 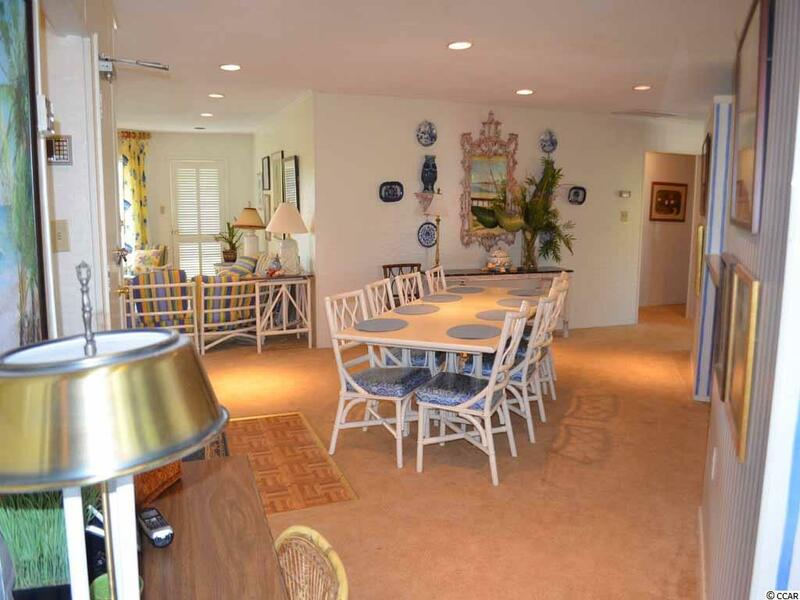 In addition to the 2-bedrooms on the ground level, a large storage area, two outdoor showers and a spacious gathering area are under the raised beach home. Contact the listing agent, or your Realtor, to set up a private showing. Street Additional Info "Doc's Side"
Listing information © 2019 Coastal Carolinas Association of REALTORS® MLS. 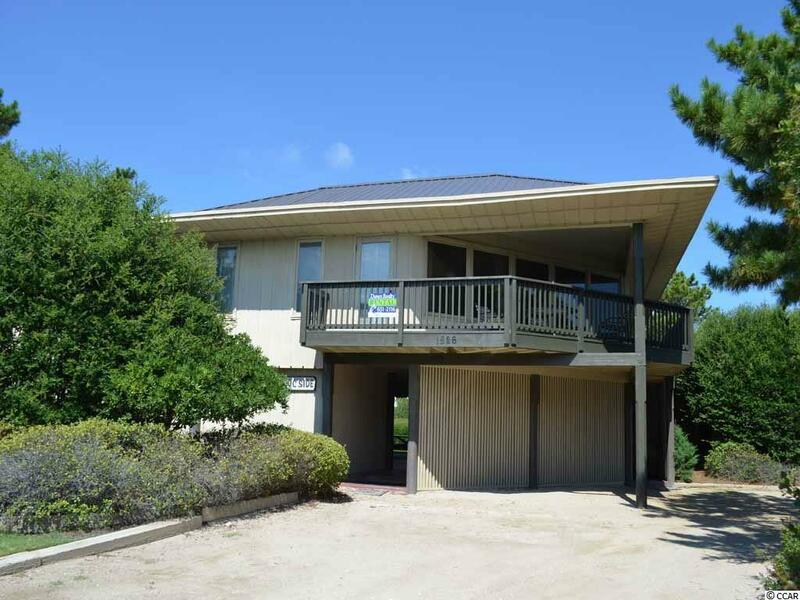 Listing provided courtesy of Dunes Realty Sales.